Dodge Challenger police car - This is what they should look like! Dodge Challenger police car – This is what they should look like! Dodge Challenger police car that would probably leave Muscle car enthusiast speechless. Nowadays we see tons of different designs, builds, equipment and all the other stuff that can be brought up when topic of the conversation is simply cars. The thing is, today, more than ever, people have the opportunity to work with everything that comes to their mind if they have the money. Though, we’re not talking only about reworking or modifying a car or a bike but also, bringing something new to the table. 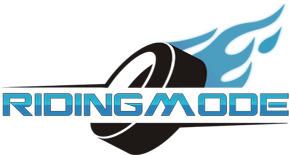 For example, there are more and more electric motorcycles and bikes on the market that are meant to promote an environment that’s free from the detrimental effects of the gases that people use to fuel their rides. While we as a race, as well as the planet itself, may benefit from all those efforts, we ought to remember the times when we were going crazy about cars that had no batteries, iPads and all the modern technology that we see on the contemporary machines. Now, those are the cars that we see as the ultimate beasts of the century! So, how about a blend of modern design, perfect roars and ultimate power? That’s what this Dodge Challenger police car is all about. However, this is not an ordinary Challenger, folks; this is a police car – Dodge Challenger police car which sole purpose is to catch bad guys, follow the law and scare off the petty thieves. It’s not like this is the first Dodge Challenger police car ever that has been turned into a cop car, though, it’s pretty awesome to see more of then at the police station and on the streets. Unfortunately, we don’t have any additional information on this Dodge Challenger police car but, on the face of it, the ride should get the job done. The video description says it used to be on sale and that here, it was on display at Mopar Day in Rancho Cordova, CA. Check it out and see if you like it! 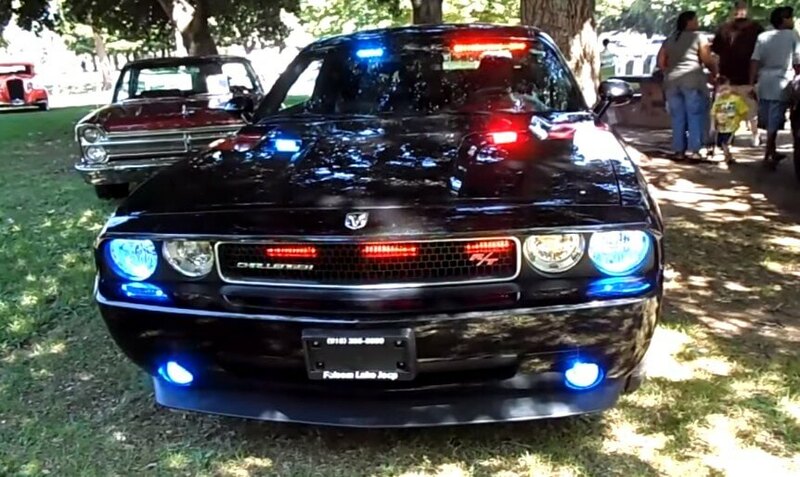 Dodge Challenger police car video below! 1970 Ford Torino King Cobra prototype with a Boss 429 engine! The Ducati Game Of HYPE – Two Talented Stunt Riders, Two Ducati Hypermotards And Only One Hamburger? Hubless wheel – Indian Gorilla V4 Motorcycle – The future bike! CAM hydraulics Chainlink extreme 4×4, 7 feet of articulation at each wheel! 2017 Jaguar F-Pace proves that crossovers can be awesome!